Check why our magic is special! "Everything was great. 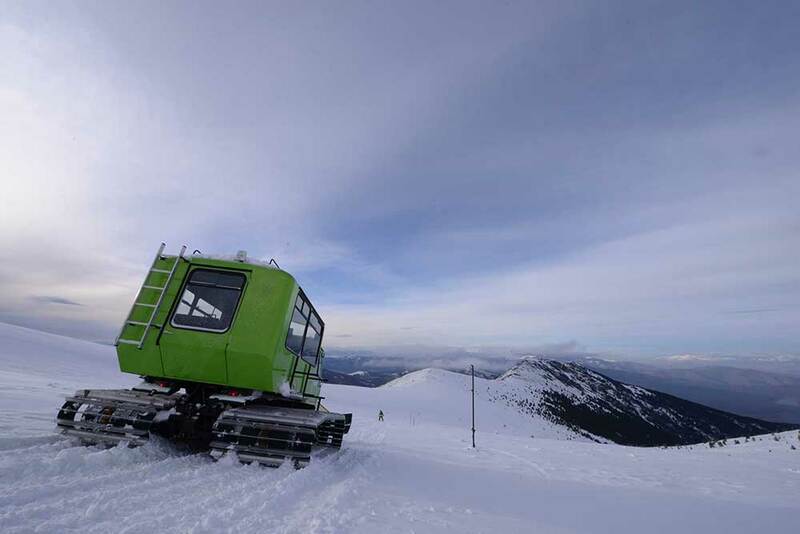 The hotel is located in a scenic area, within walking distance from hiking trails and easy taxi ride to both ski resort and Bitola town. Comfotable and spacious rooms, nicely designed public areas. 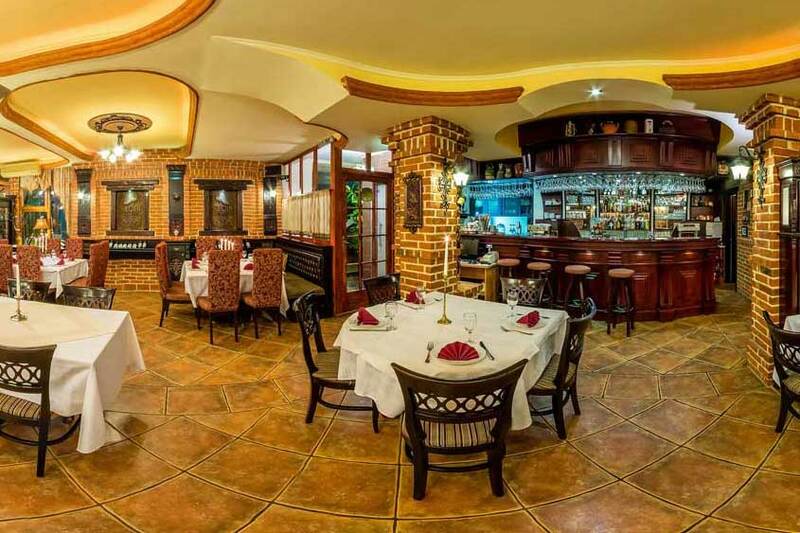 The restaurant is newly renovated to give a specially cosy feel, with adequate prices and attentive service. We are pleased to recommend this place in every way." "The hotel is in the outskirts of the city in a very quiet area near the national park. A taxi ride to the city center takes about 10 minutes and costs 3 euros. The hotel owners made sure I am comfortable and did their best to answer my questions and help me. My room was spacious and very clean. I thank the owners and hotel staff for their friendliness and helpfulness. I felt at home not at a hotel." 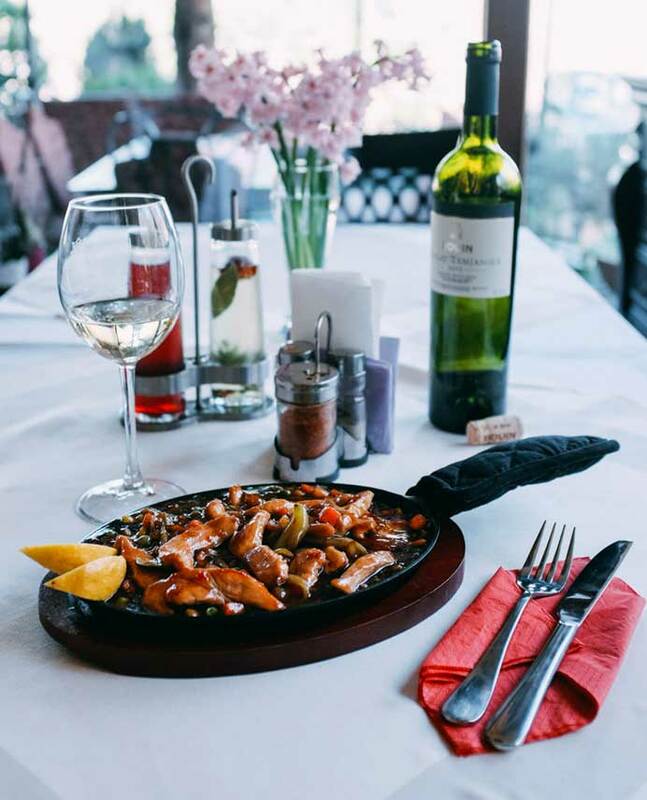 "Hotel was clean, good central heating as it was snowing outside.The dinners in the restaurant excellent.Good food, good wines, logical prices in the restaurant.The hostess , Mrs Lubitsa very kind , very helpfull ,made us feeling like home.She was speaking excellent English. We had a really nice time.."
"We had a very pleasant stay at the hotel. Excellent friendly and professional staff, clean and comfortable rooms. Beautiful terrace, a lot of greens and flowers. Very acceptable prices. Excellent restaurant. Very nice view of the Pelister-National-Park. I would strongly recommend it." 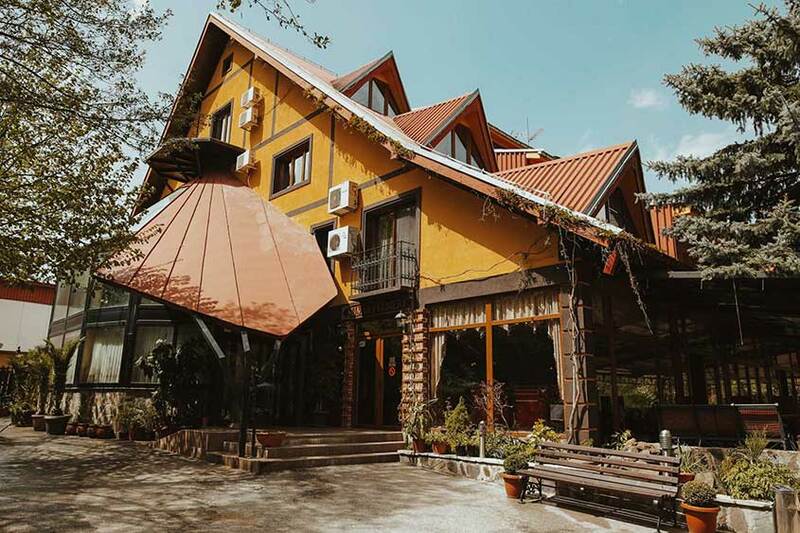 This small family-run hotel is quietly situated at 900m above sea level in a forest, at the foot of Pelister National Park one of the oldest parks in the Balkans with area of 17.150 hectares - at altitude of 927 to 2601 m. The hotel is 4 km from the town Bitola and 25 km from the Greek border. Trademark of Pelister are clear spring water and rivers where you can see Pelister and Pelagonia trout, waterfalls and glacial mountain lakes - Big and Small one, also known as Pelister's Eyes.